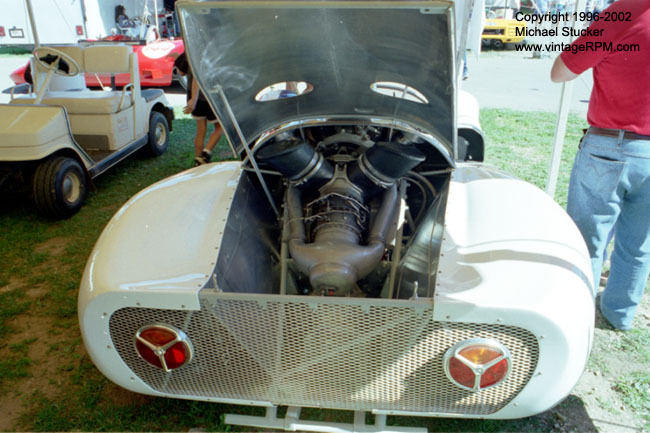 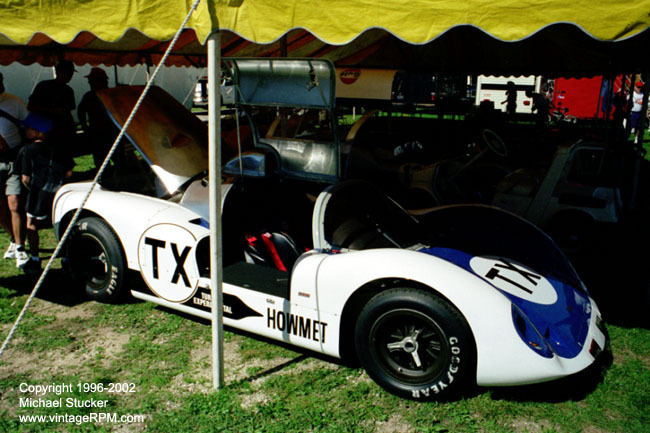 A short gallery of the Howmet TX turbine-powered sports car that raced in the late ’60s. 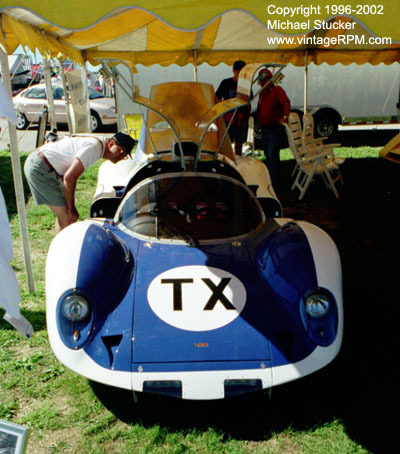 These photos were taken during the historic racing weekend at Road America in Wisconsin in 1996. 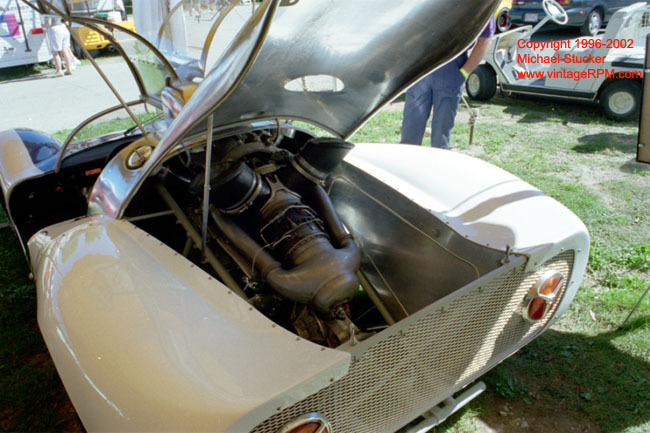 At the time, restoration of the car was nearly completed.